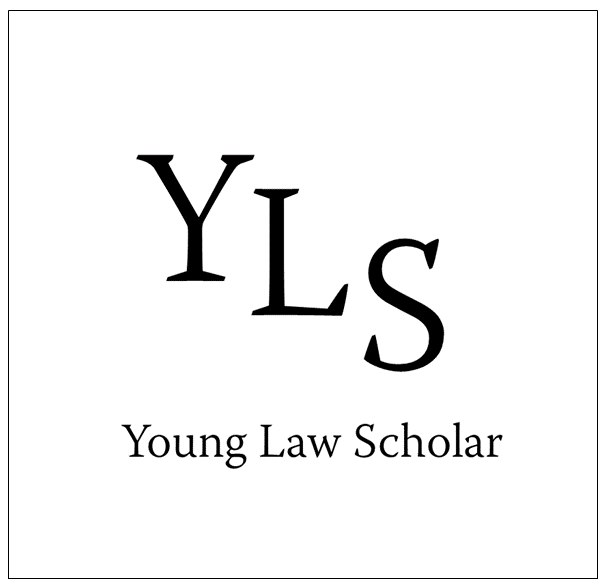 Young Law Scholar is an online platform soon to become a physical magazine available to all our readers. YLS was created with the aim to provide Law students and, other students interested in the world of Business and Law – with advice pertaining to career pathways and life as a University student. YLS also hopes to inspire curious students to endeavor in a career in Business and Law. We aim to do this by providing both timely and interesting articles on a weekly basis, that our readers will be notified about as soon as they are posted. All of our editors are students dedicated to their fields and will take viewer feedback into consideration in order to deliver posts that reflect the audience to the highest degree.